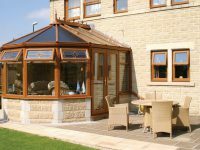 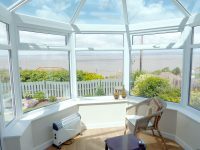 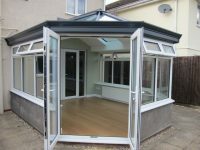 The Victorian is one of the most popular style of conservatory, with a versatility that makes it suitable for many house types. 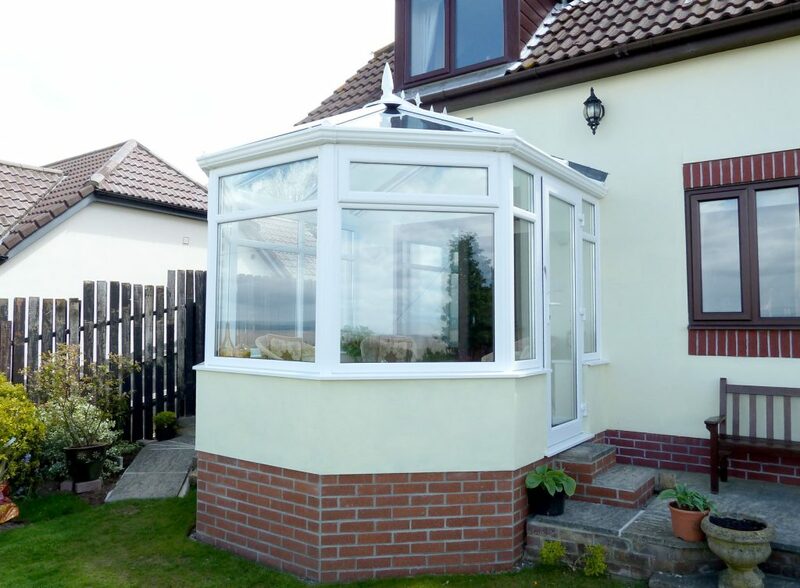 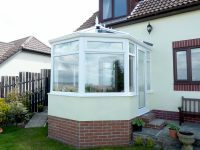 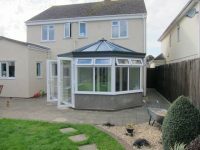 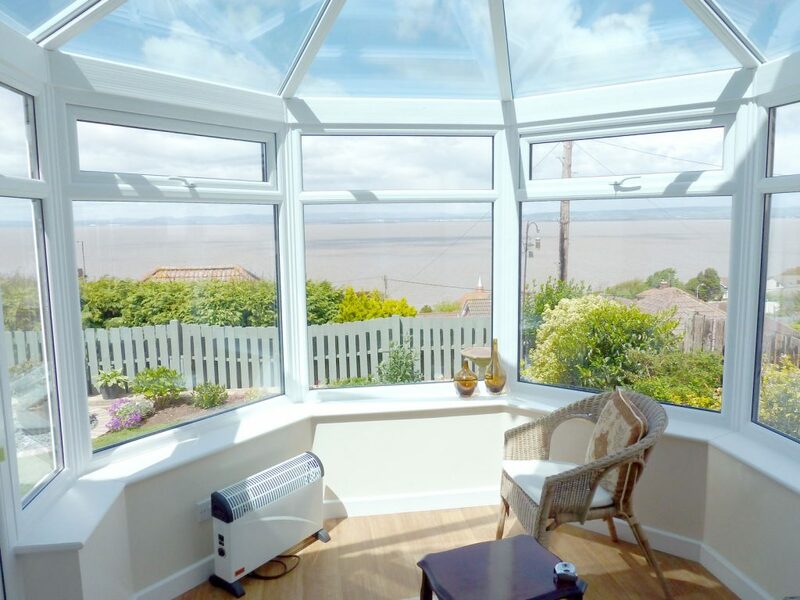 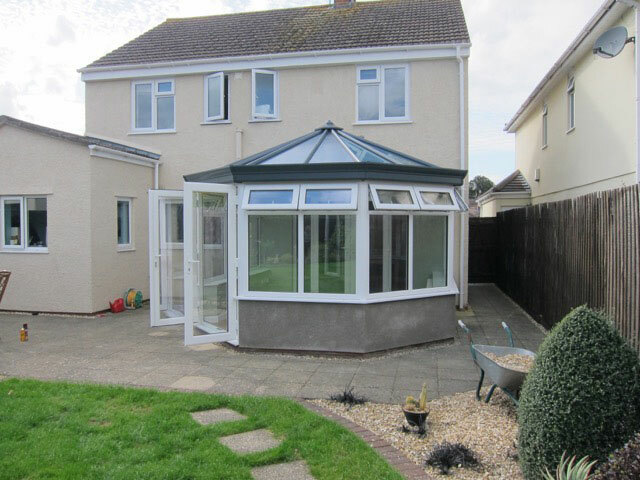 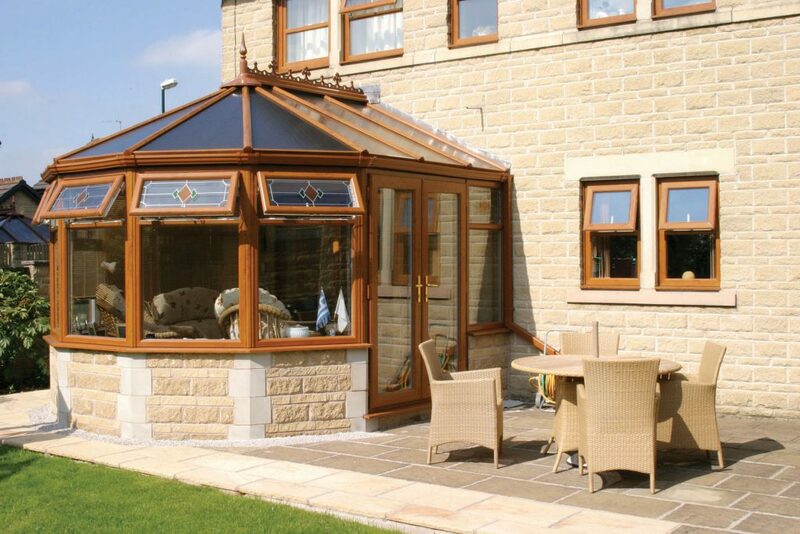 Its distinguishing architectural features such as a bay front give a curved shape and a steeply pitched roof and ornate ridge details give this style of conservatory a more classical appearance. 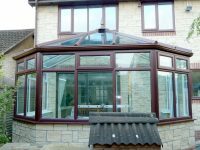 Victorian conservatories come in the full range of colours and finishes, plus you can add as much or as little detailing as you like. 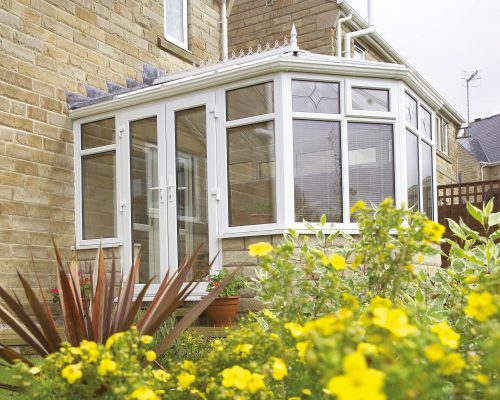 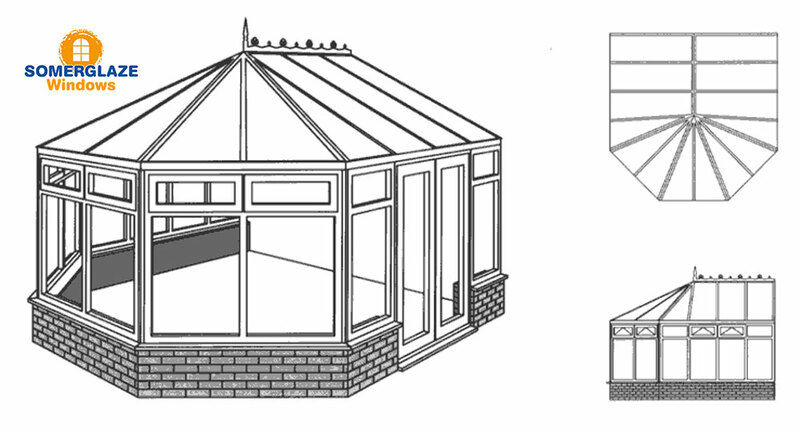 The Victorian conservatory style is available in three or five facet. 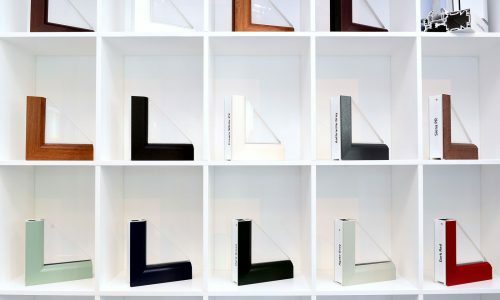 Our range of window and door finishes includes styles that are traditional and modern - beautiful woodgrain effects, accent colours and fashionable shades. 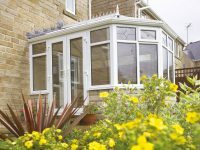 Choose something to enhance your home’s finish or to suit the surroundings where you live. 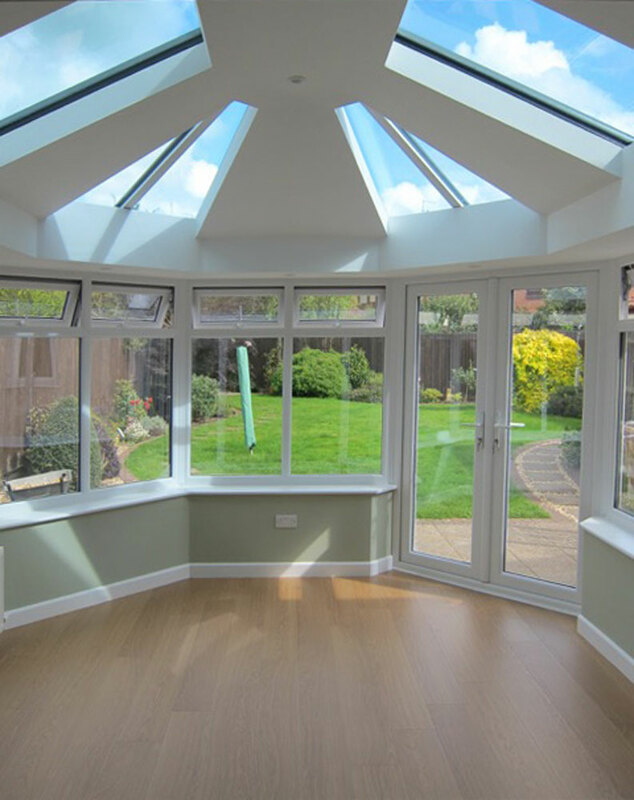 You can choose a different finish for indoors and outdoors. 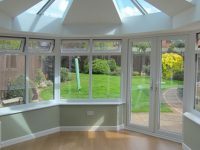 Communicate with colour and show off the real beauty of your home. 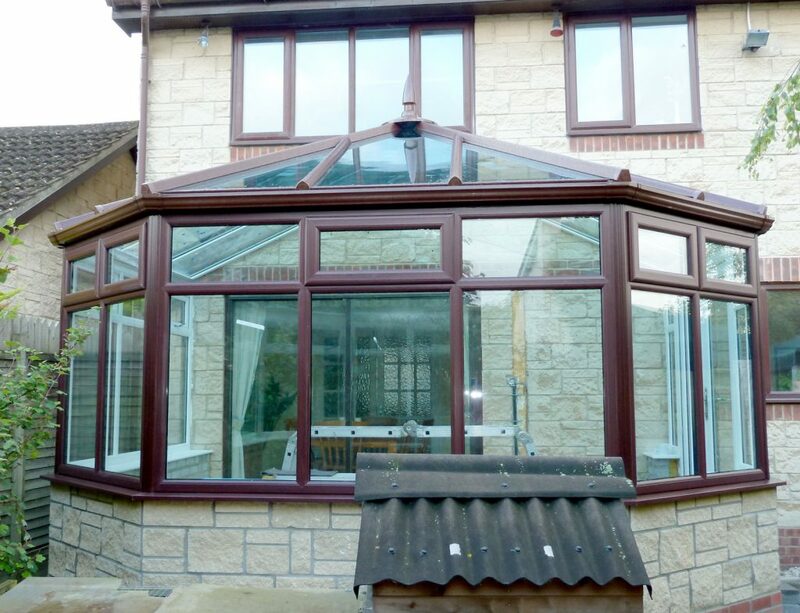 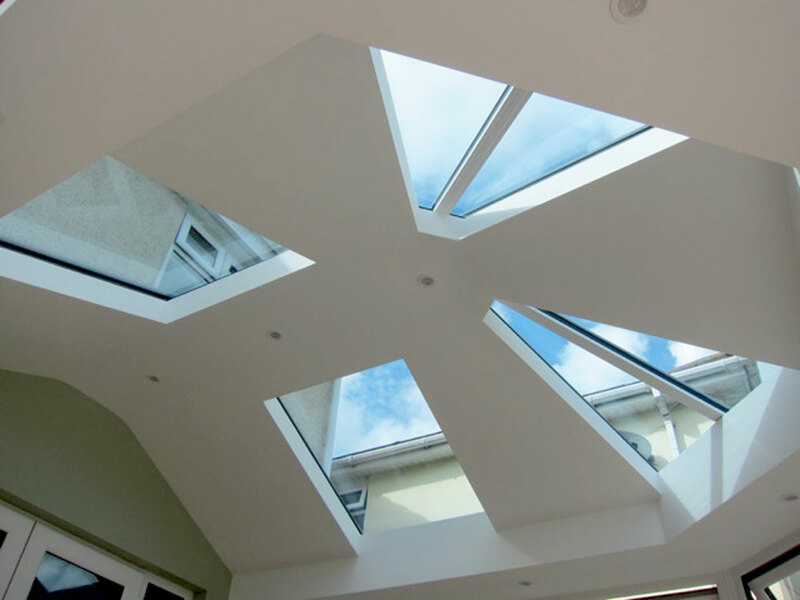 When your windows are installed by Somerglaze Windows you are covered by our 10 Year Guarantee. 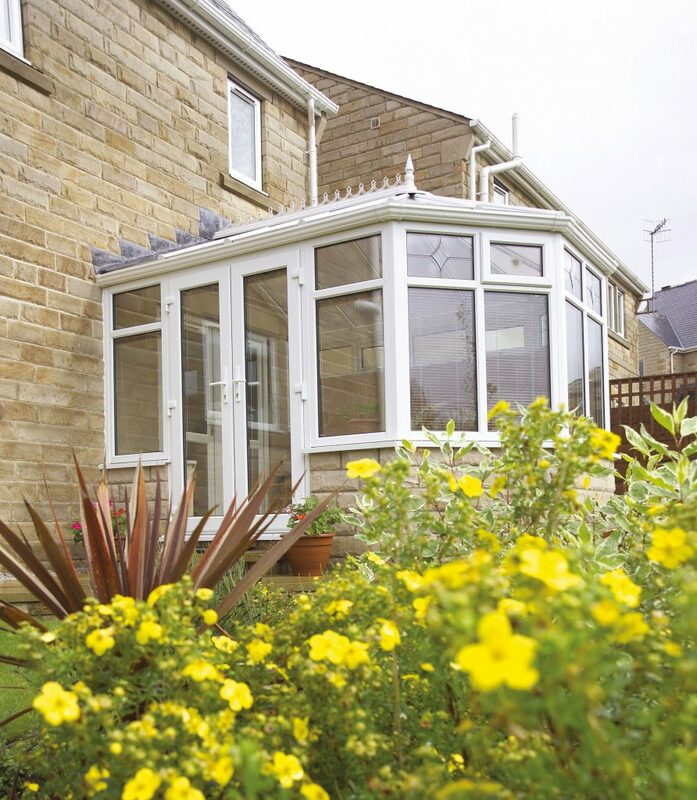 Choose ‘A’ rated windows to save the greatest on your energy bills, and help decrease your carbon footprint. Excellence as Standard is a brand new programme for the glass and glazing sector aiming to promote excellence.